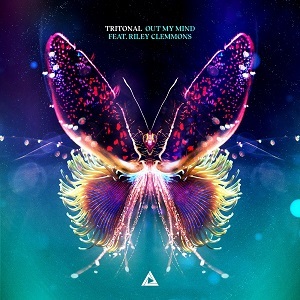 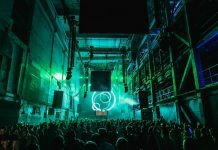 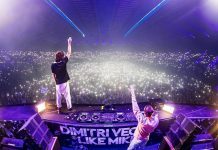 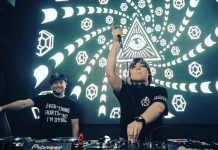 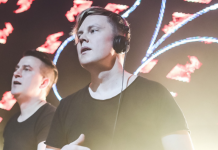 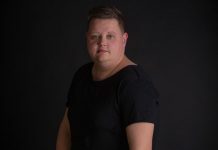 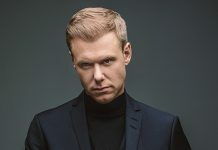 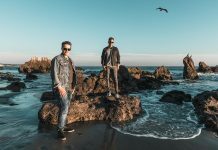 Tritonal release their next single “Out My Mind,” featuring vocals from Capitol Records artist Riley Clemmons, on the legendary Astralwerks imprint. 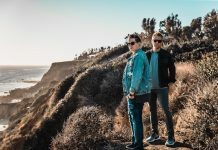 2018 marks the 10 year anniversary of Tritonal’s Enhanced Music imprint. Celebrating a decade of musical influence and excellence, Tritonal will be hitting the road with the ‘10 Years of Enhanced Music’ tour that will see them perform at intimate venues across the country with support from Enhanced recording artists.